The Dimplex DAB range of air curtains provides a high output airstream for entrances up to 4m high and can be provided in electrically heated, water heated and ambient models. 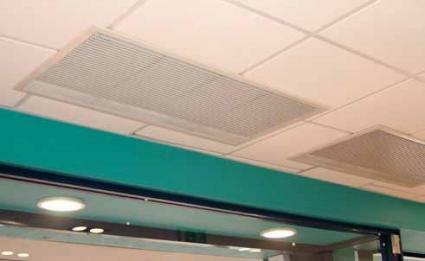 DAB recessed air curtains can be linked and controlled via one wall mounted controller. 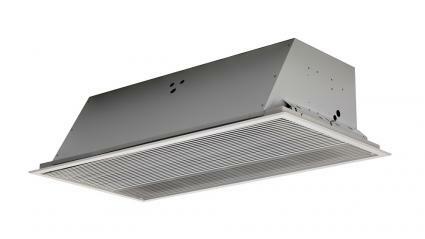 The DAB recessed air heaters are perfect for high ceilings or used over entrances with high external wind pressure.